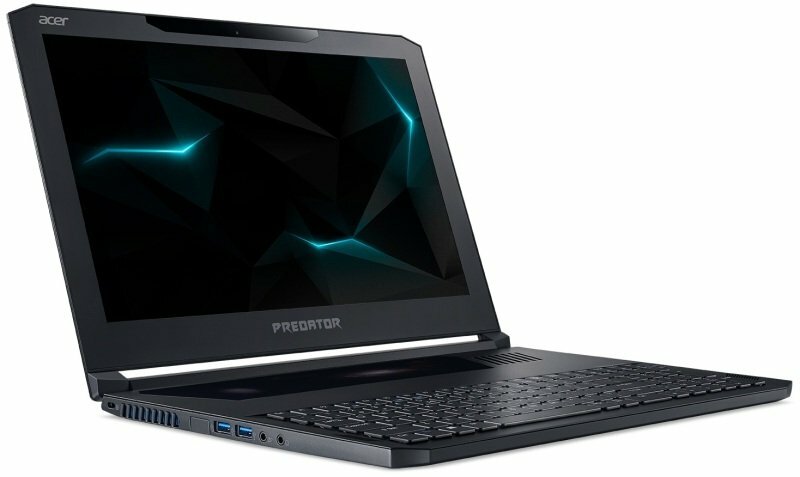 Acer Predator Triton 700 PT715-51 1080 Gaming LaptopSorry, this product is currently out of stock. Toss on a pair of headphones and transform what you hear. With Dolby Atmos®, sounds come from all directions - putting you front and centre.